Tweet: Maggie Shipstead has delivered a wickedly witty, urbane, laugh-out-loud delicious read. The Van Meter family has gathered at their home on Waskeke (think Nantucket) to celebrate the wedding of daughter Daphne, seven months pregnant. Harvard educated patriarch Winn Van Meter , who organizes his life through club memberships and social niceties, finds himself unexpectedly lusting after bridesmaid Agnes. Daughter Livia is recovering from a romance gone sour, and Winn’s wife Biddy stoically propels the weekend forward while keeping her own fomenting emotions in check. Together with a wonderful cast of characters, the Van Meters struggle to understand their relationships both within and outside of their family. Ms. Shipstead wryly explores the polarity of belonging and being an outcast, and how each character must maneuver between the two. 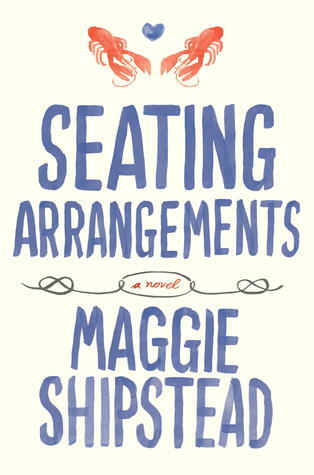 Seating Arrangements is intelligent and wonderfully written, a thinking person’s guilty pleasure. Not too long ago, I picked up a new mystery and began to read. About fifty pages in, the story seemed somewhat familiar. Halfway through, I began to predict events with eerie accuracy. By the end I realized the source of my prescience: I had read the book before. 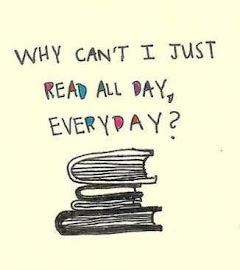 While I love to revisit my favorite books, I want to do so with intent and not because my memory stinks. I started this blog primarily for self-consumption: it is a record of the books I am reading. If you have stumbled upon it, please enjoy. And if your memory is anything like mine, please feel free to return. 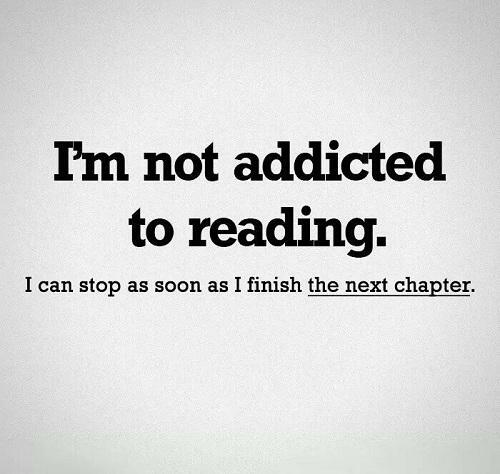 I’ll be here writing about what I read. "An honest bookstore would post the following sign above its ‘self-help’ section: ‘For true self-help, please visit our philosophy, literature, history and science sections, find yourself a good book, read it, and think about it." Copyright c 2012. All rights reserved.. Simple theme. Powered by Blogger.